Surgical repair or replacement of one or more heart valves may be necessary. Heart Valve surgery may take 36 hours. You will be asleep under general anesthesia. The procedure is well understood and has helped thousands of patients since valve replacement was first done in the 1960s. During heart valve surgery, one or more valves are repaired or replaced. Repair means that the valve is mended to help it work better. Replacement means your diseased valve is removed and a new valve is inserted in its place. Depending on your disease, the decision to repair or replace the valve may be decided before the surgery or it may be decided only after the surgery has begun. Your surgeon will talk with you about his or her plans for surgery and any other procedures that you may need. To get to your heart, one or more incisions must be made in your chest. Mechanical valves are very strong and should not break down. However, because artificial blood tends to clot on the valve, which can lead to valve problems or stroke, a medication that prevents blood clots from forming (anticoagulation medication) may be necessary after heart valve surgery. Therefore, lifetime therapy with a blood thinner (anticoagulant) known as Warfarin (Coumadin) is needed when these types of valves are used, in compliance with close monitoring of your blood tests. 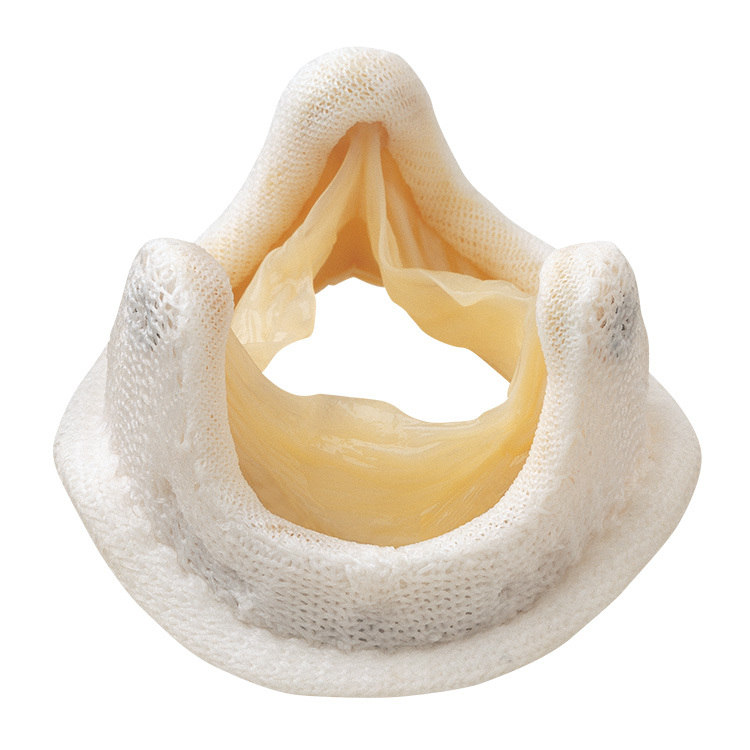 The other major type of artificial valve is a tissue or bioprosthetic valve. These are taken from pigs, cows or human donors and are specially treated to prevent rejection. These valves may not last as long as mechanical valves but are well tolerated by the body, and do not promote clot formation to the same degree as mechanical valves. Therefore, there is less of a need for anticoagulant therapy after surgery. Your doctor will talk with you about choosing the best valve for you. Factors considered include your age, your occupation, how well your heart is functioning, your heart’s rhythm, your ability to tolerate anticoagulants, risk of bleeding, and your overall lifestyle. Surgical repair of the aorta may be necessary if there is an aneurysm or dissection of the wall of the aorta. The aorta is the main blood vessel that provides blood supply to the rest of the body from the heart. Next to Inox Theatre, 1st Floor, Fun N Shop Mall Bhairoba Nala, Pune Solapur Rd, Fatima Nagar, Wanowrie, Pune, Maharashtra 411013.